Welcome to my practice website. This site is designed to allow you to find out more about me, my practice and specialist interests. With the use of before and after pictures you will see the type of conditions I regularly treat and it will help you decide if I am the right surgeon for you. 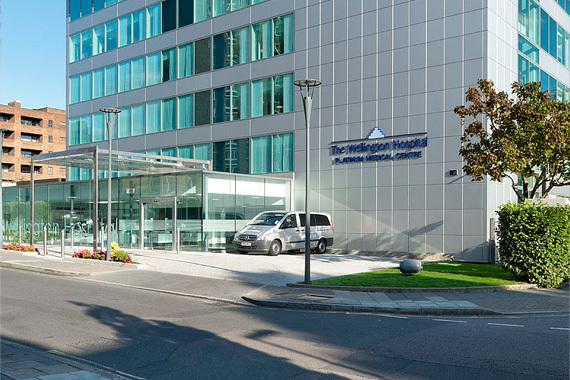 I have been a Consultant Plastic Surgeon at the Royal Free Hospital, London for the last 15 years. With over 25 years in Plastic Surgery I am very comfortable with both cosmetics and reconstructive surgical techniques and often combine the two to get the best outcome for my patients. MA. MB. BChir. MSc. FRCS. FRCS(plast). Safety is essential for good patient care so I only work in fully equipped hospitals and clinics. Find a list of facilities and directions here. In order to put your mind at rest before your first consultation my secretary Sheila answers many of the questions you may have. See "Before and After" pictures of the many procedures I regularly carry out and find out further information on individual operations. 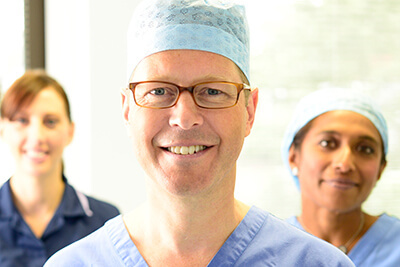 I work with a dedicated team of secretaries, anaesthetists, specialist nurses and operating theatre staff to deliver the highest standard of care.